State House candidate Jennifer Suidan. Michigan Democratic Party leaders are demanding that their candidate for a toss-up district in Oakland County resign over allegations that she embezzled campaign finances from another politician. Jennifer Suidan is accused of embezzling more than $100,000 while handling funds for numerous Democrats at the Goodman Acker law firm, the Free Press reports. 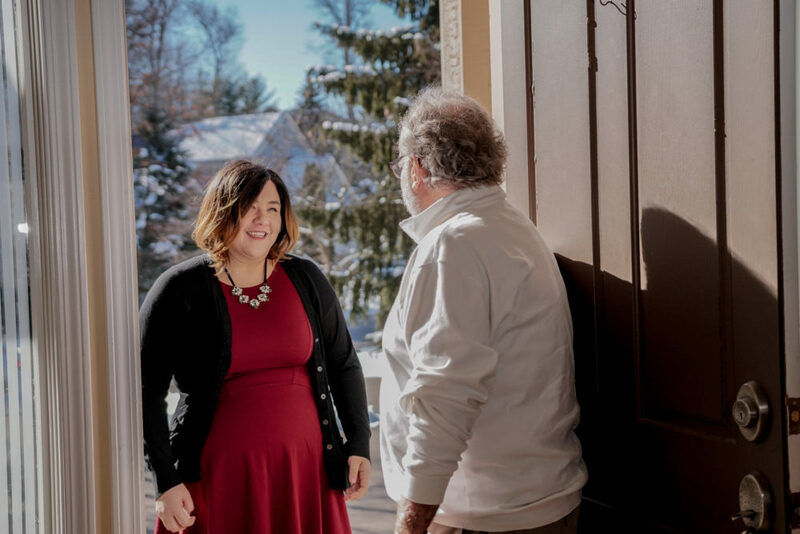 The 34-year-old candidate from Wolverine Lake has not been charged – at least not yet – but Democratic officials said she stole the money from Oakland County Treasurer Andy Meisner’s campaign finance account. Suidan, who won the Democratic primary election in August, is running in a hotly contested race for the 39th District state House seat, which is held by a Republican but is considered a toss-up district. 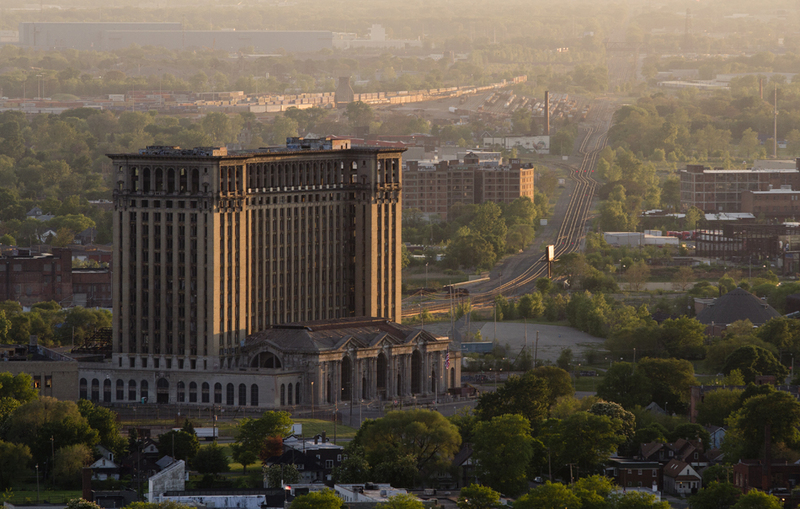 Ford Motor Company purchased the long-abandoned Michigan Central Station in Detroit for $90 million. 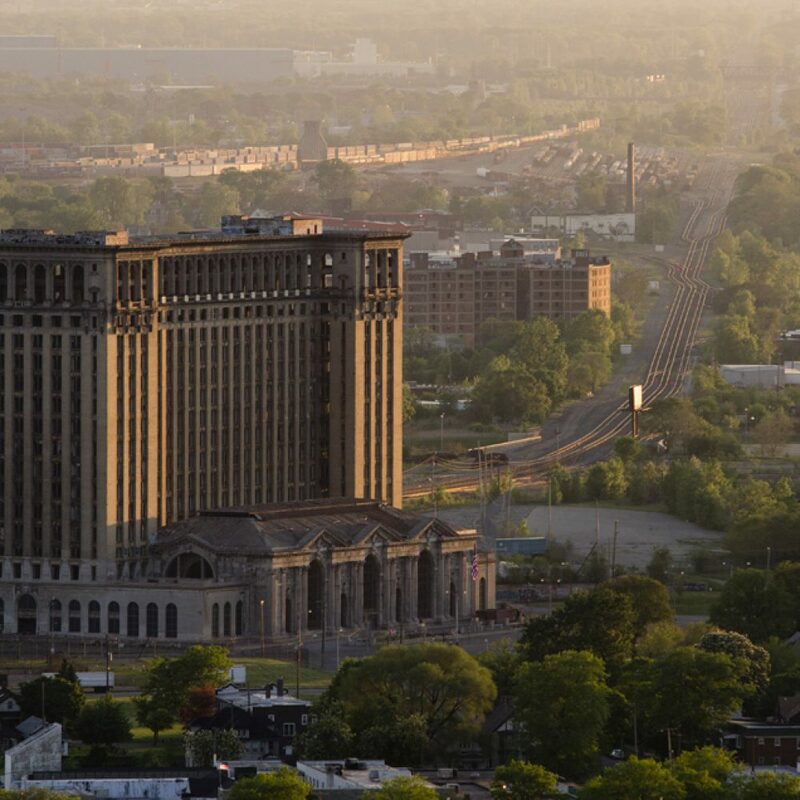 The Dearborn-based automaker bought the iconic train station for $90 million, ending speculation about the price tag, Crain’s Detroit reports. Ford, which finalized the purchase on May 22, is hoping to receive nearly $239 million in local, state and federal tax incentives to transform the train station into a hub for autonomous and electric vehicle technology at a total cost of $740 million. 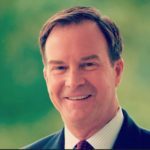 Republican gubernatorial candidate Bill Schuette, who has been endorsed by President Trump, said the Senate “should have a hearing and then vote” on the Supreme Court nomination of Brett Kavanaugh. Democrats are calling for an FBI investigation and for Kavanaugh to withdraw his nomination amid growing accusations of sexual assault. Schuette’s position suggests the state’s attorney general is not going to distance himself from the president, whose disapproval rating in Michigan is growing. On Monday evening, Kavanugh denied the allegations in a Fox News segment.